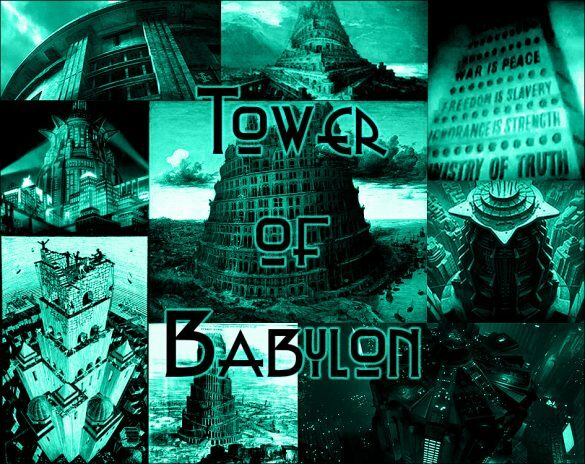 The Tower of Babylon / Tower of Babel as inspiration & template for various cultural urban-dystopian media works. The article includes historical context, various cinematic examples and much more. 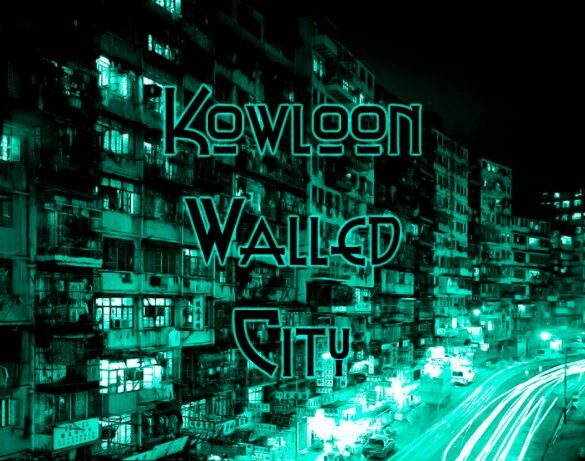 In-depth analysis of the Kowloon Walled City in Hong Kong, its reception and inspiration for fictional dystopian cultural medias as well as a view on the historical context and its urban developments.